Aggression. Disruption. Violence. Mortality. The components of war are familiar to us all, but it’s often hard to understand how these battles throughout history continue to affect us today. The story of our world, from its earliest beginnings thousands of years BCE to today, is the often the story of our conflicts. 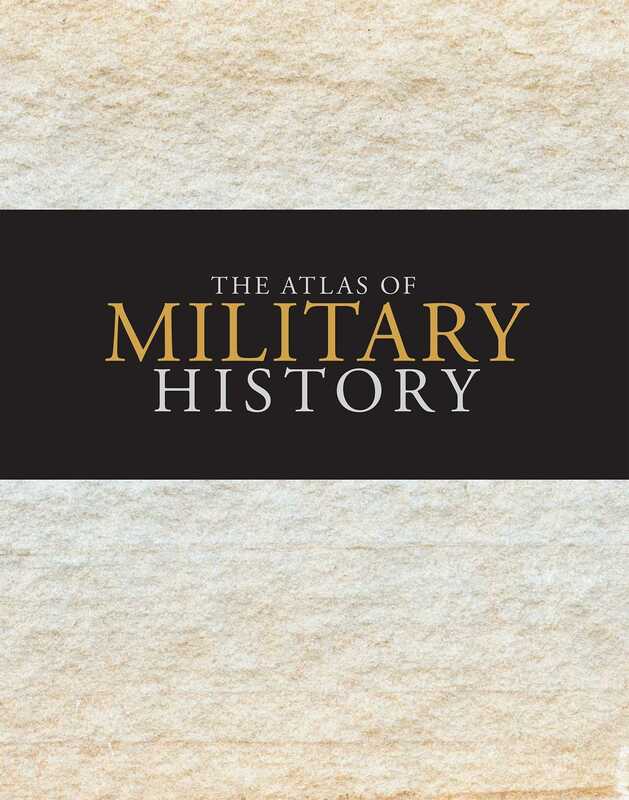 The Atlas of Military History offers a fascinating look at the many wars that have been fought over land, independence, and other factors all over the globe. Organized into sections based on location and then in chronological order, this compendium covers everything from the Punic Wars in Carthage that began in 247 BCE, to the conquest of Constantinople in 1453, to World War II, to the recent Arab Spring. Full-color photos and maps, as well as highlighted sections on legendary leaders, battles, and weapons, are included. Perfect for students or anyone wanting to know more about this important aspect of our world, the Atlas of Military History is a complete portrait of our conflicts and resolutions.